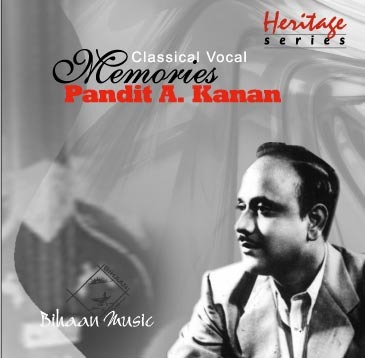 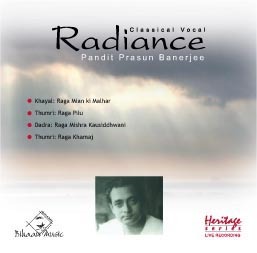 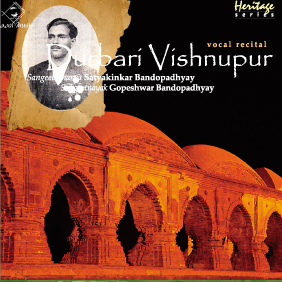 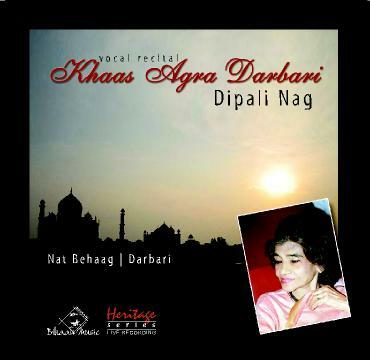 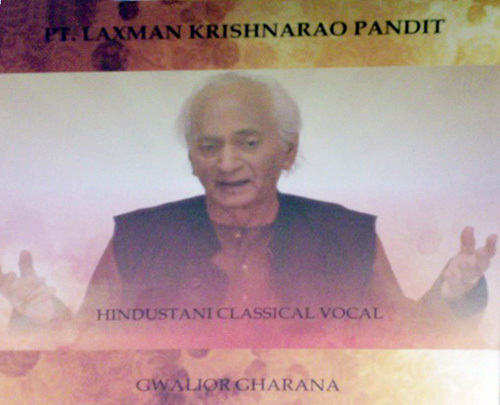 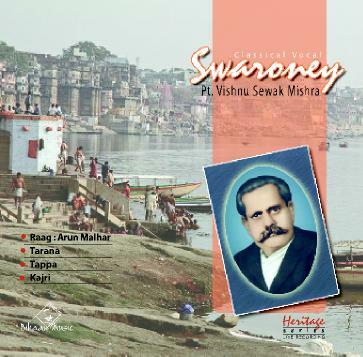 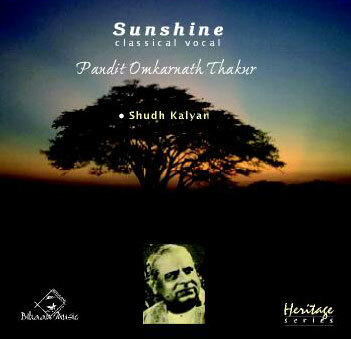 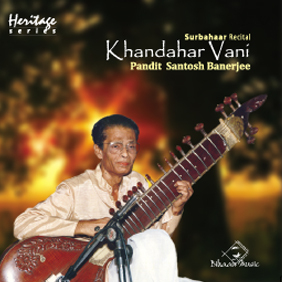 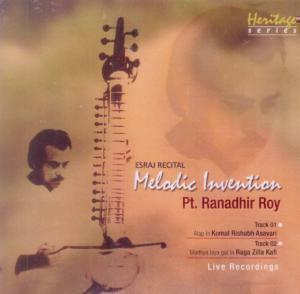 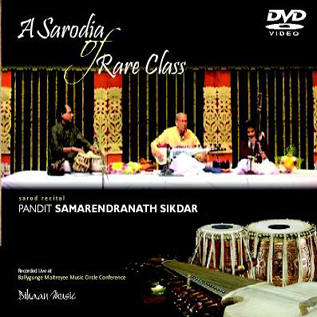 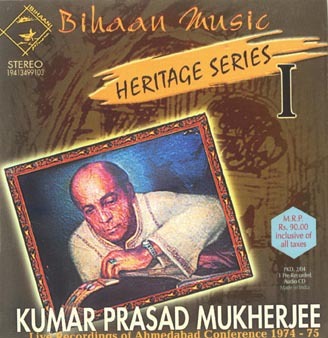 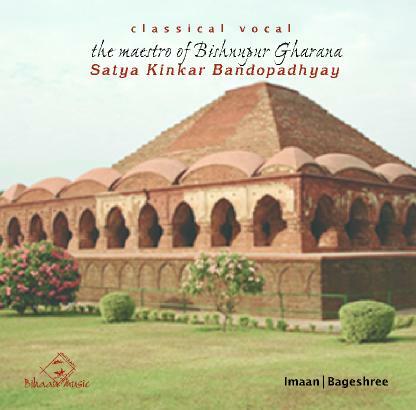 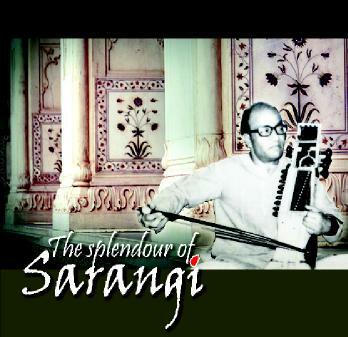 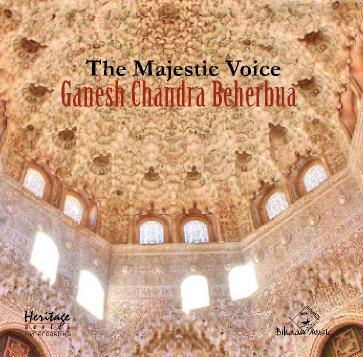 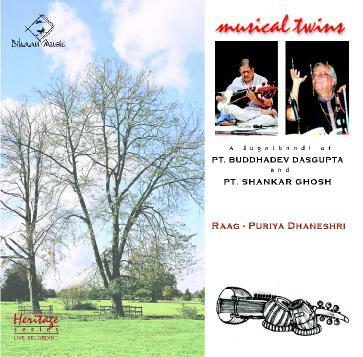 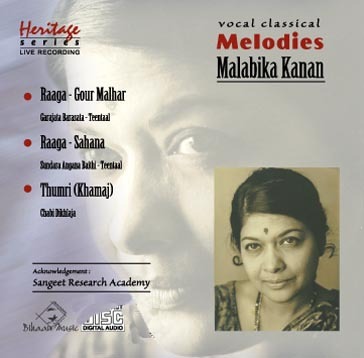 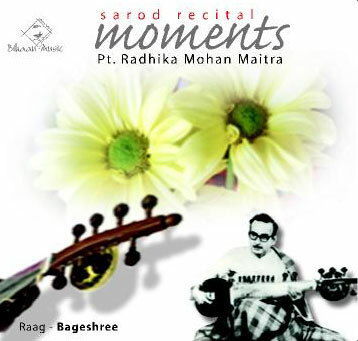 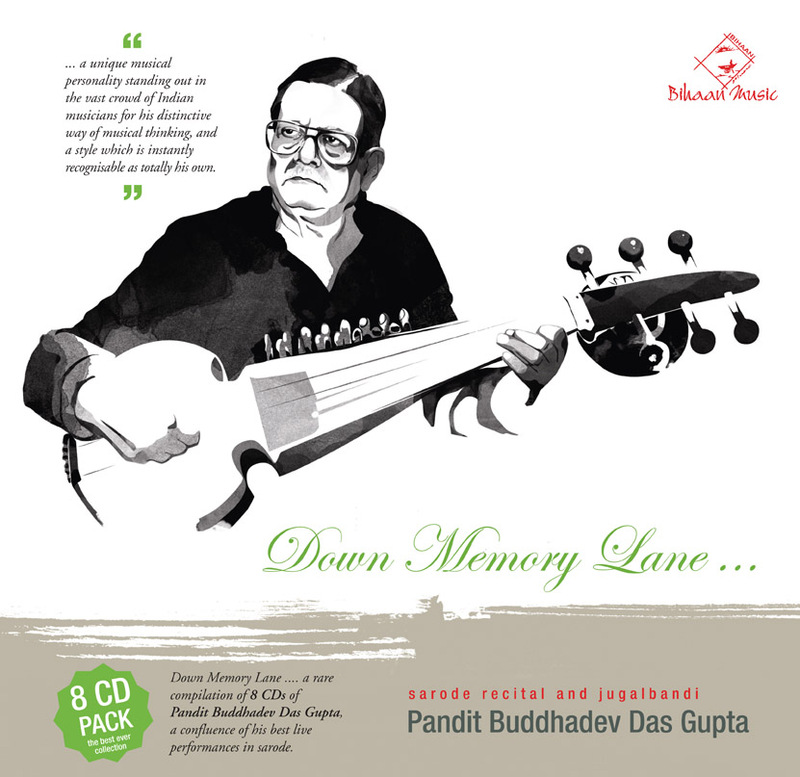 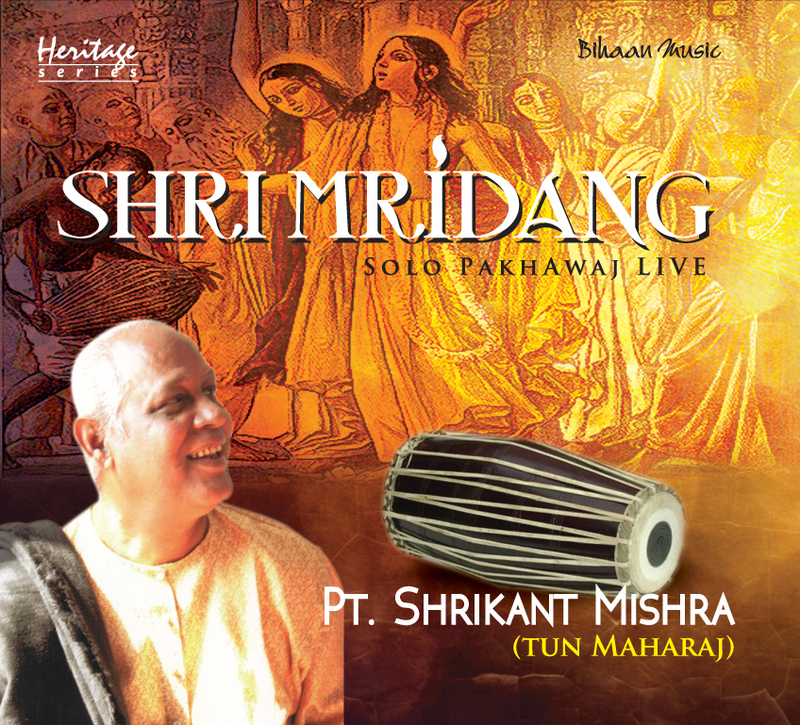 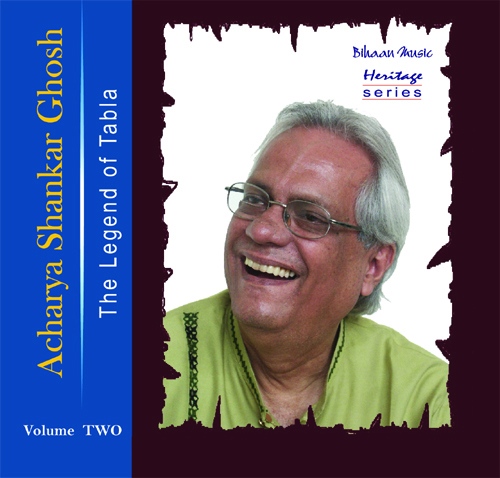 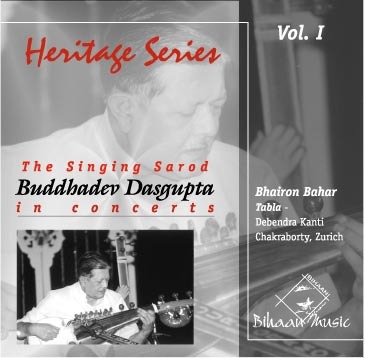 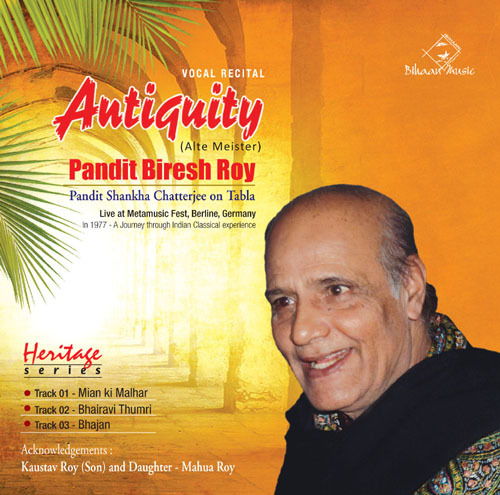 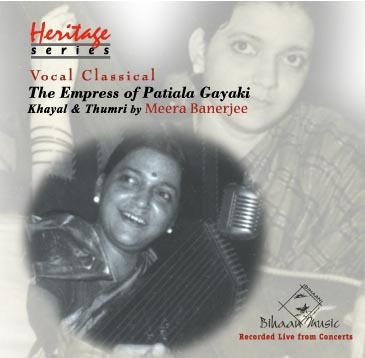 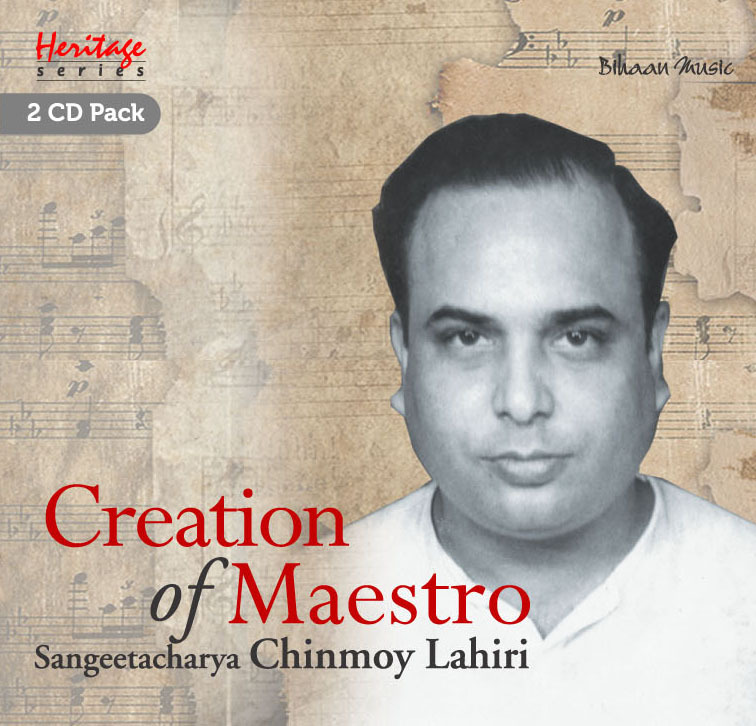 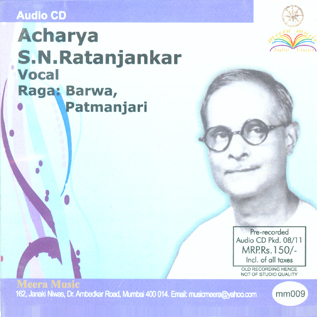 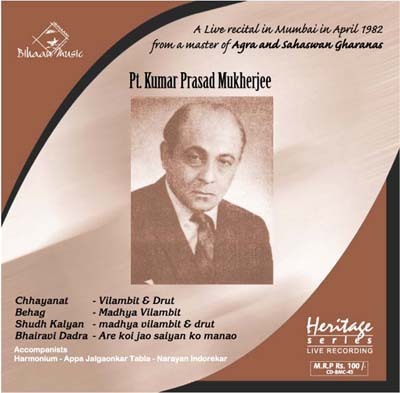 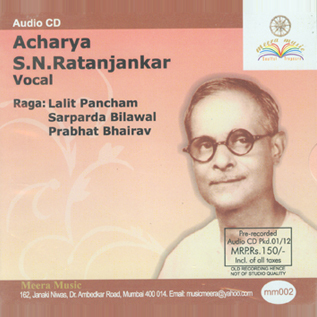 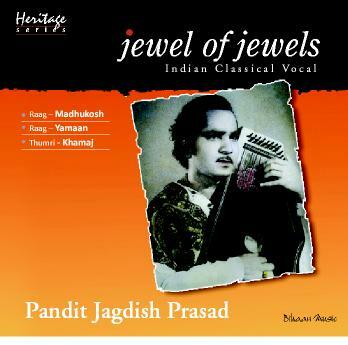 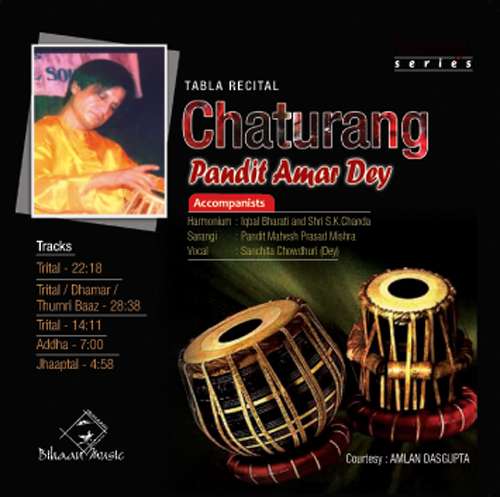 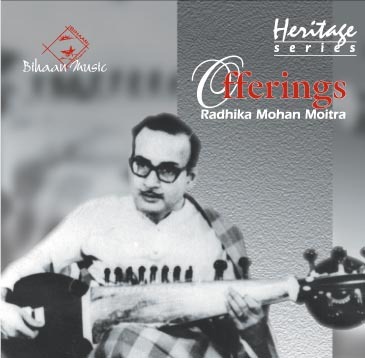 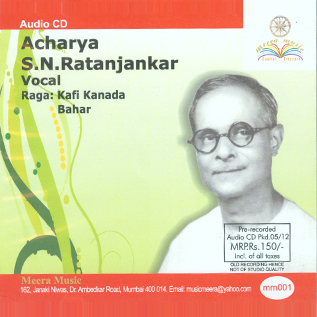 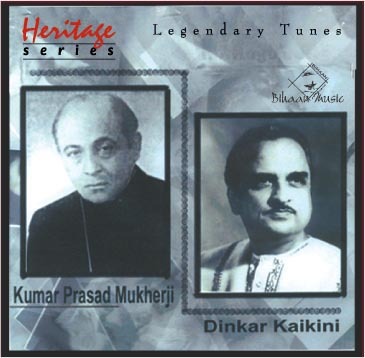 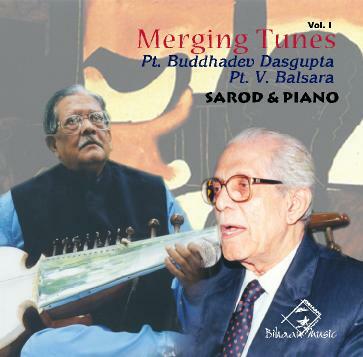 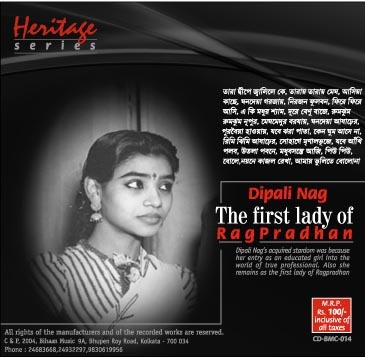 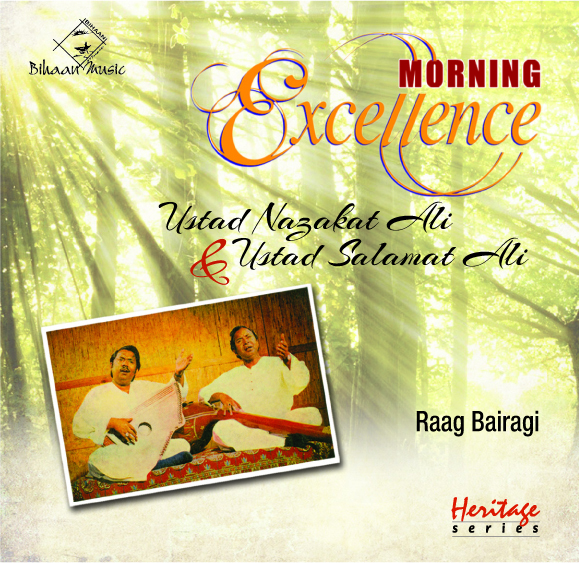 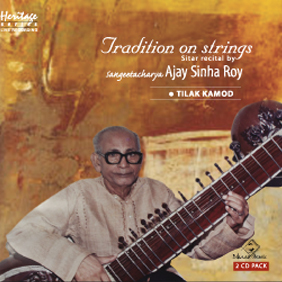 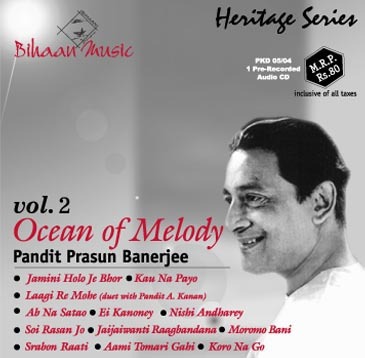 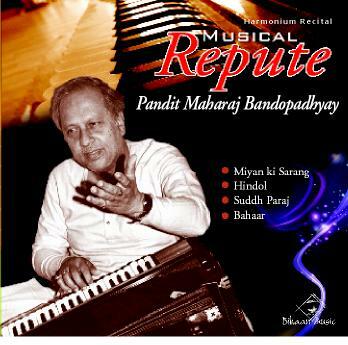 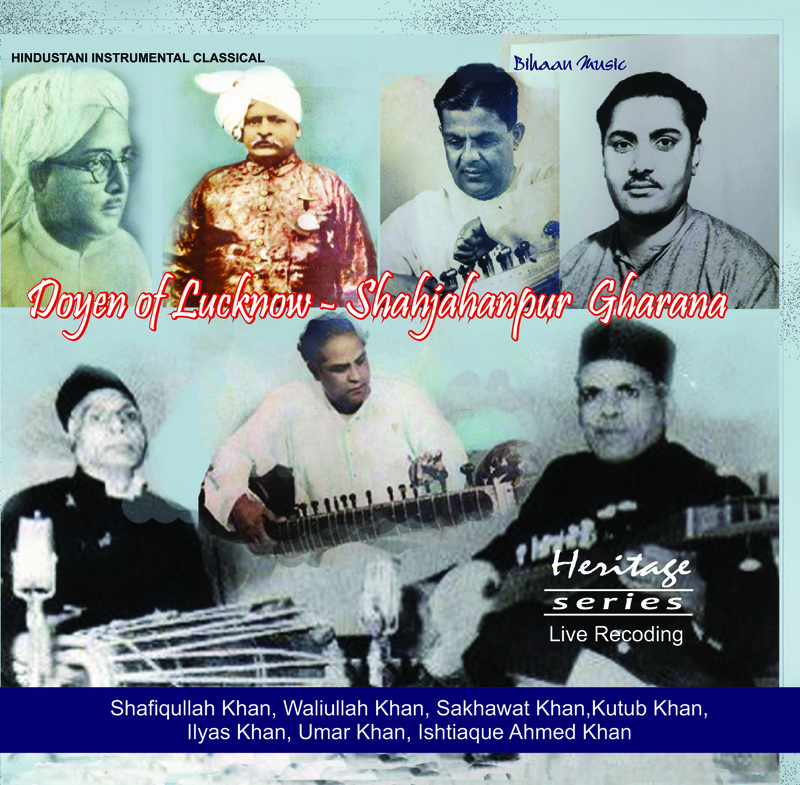 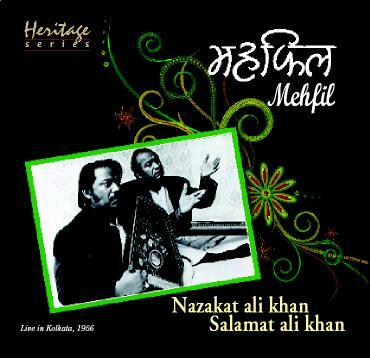 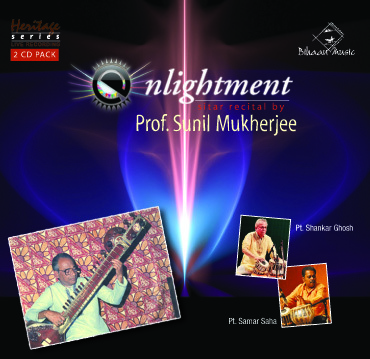 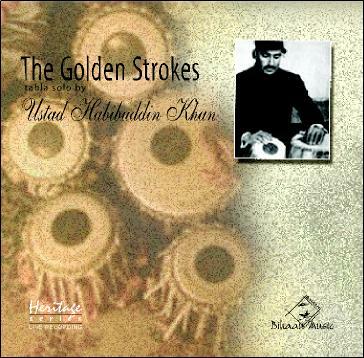 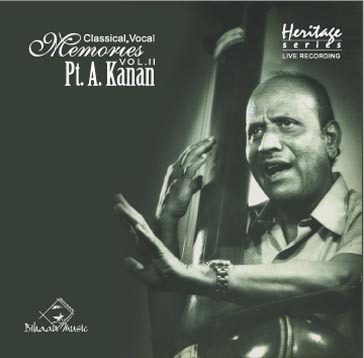 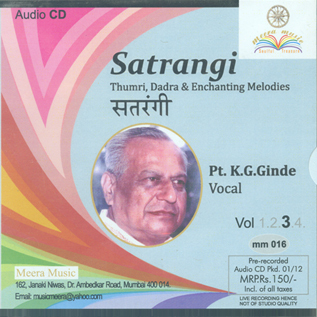 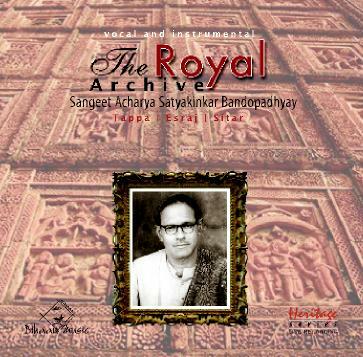 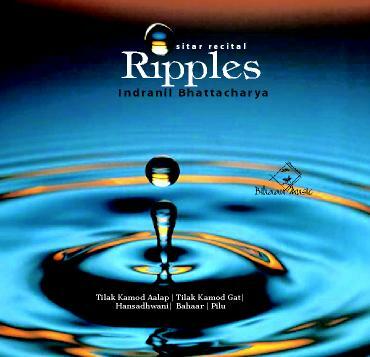 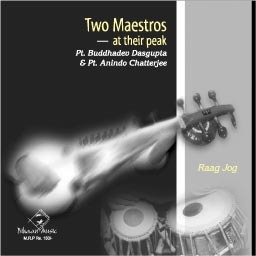 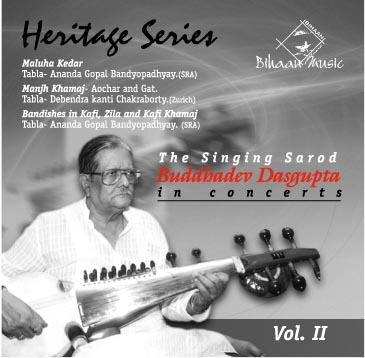 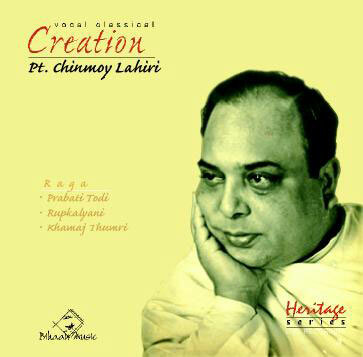 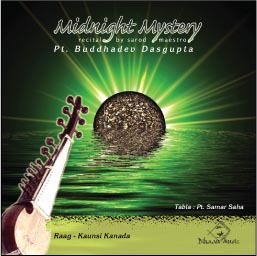 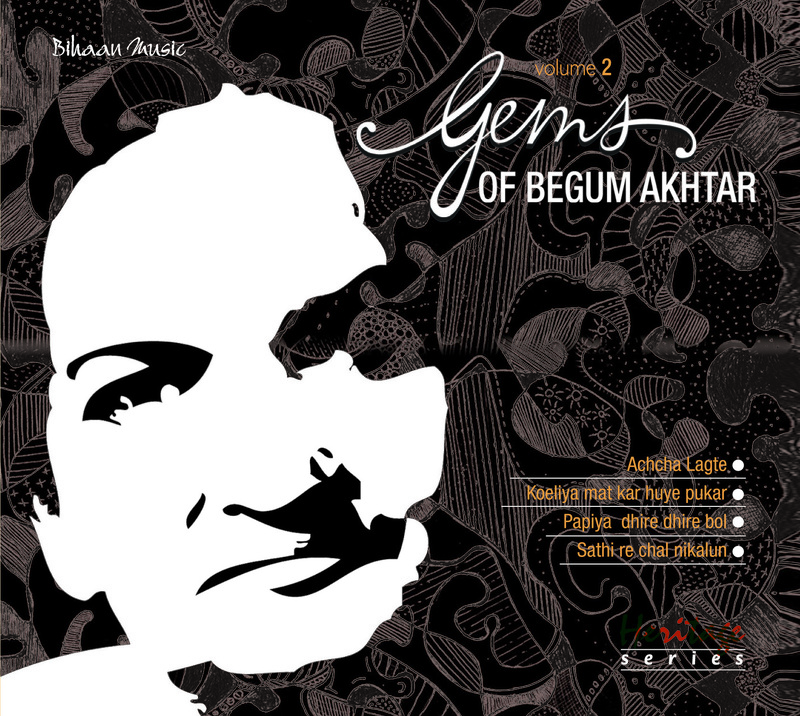 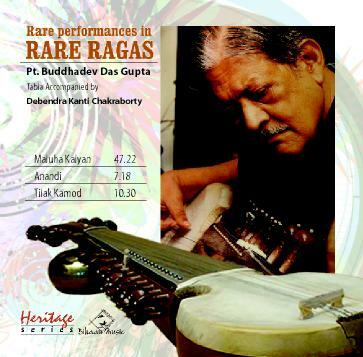 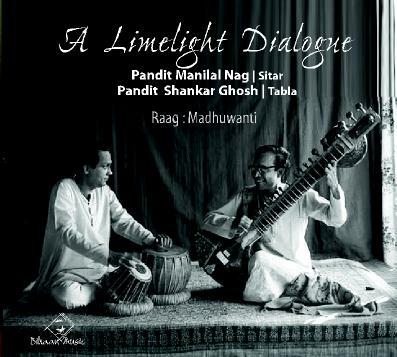 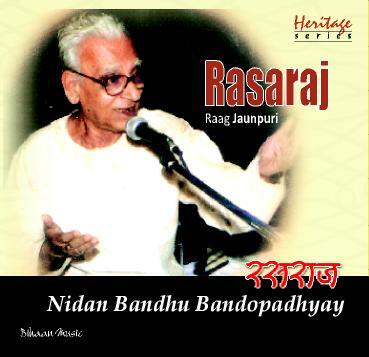 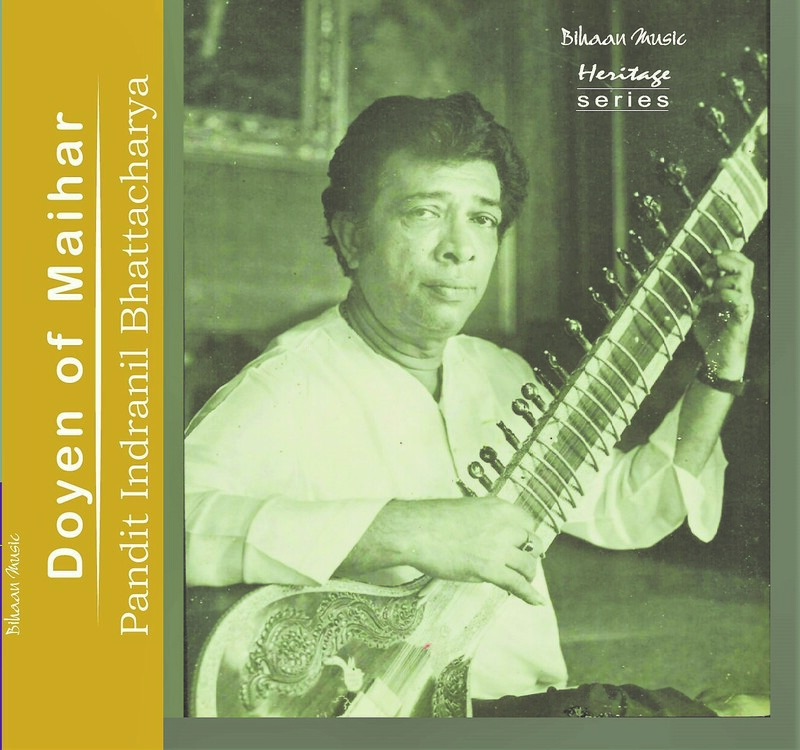 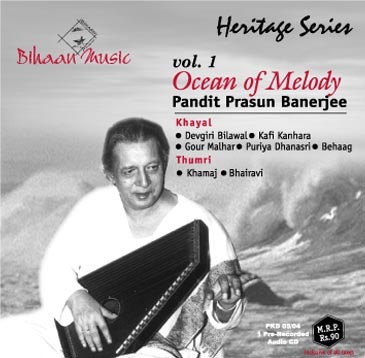 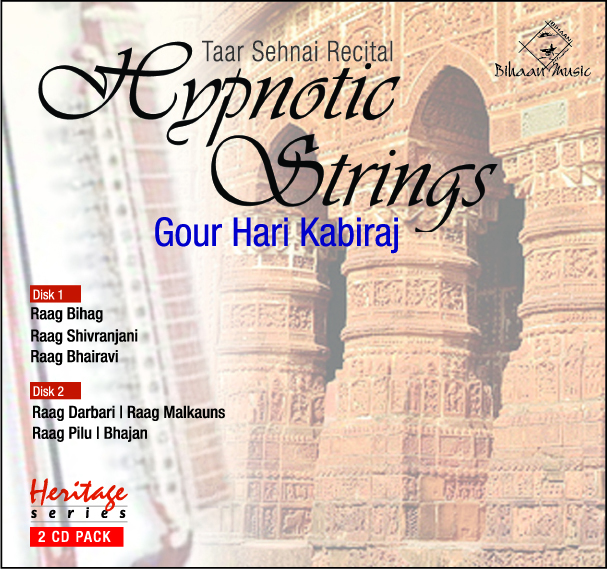 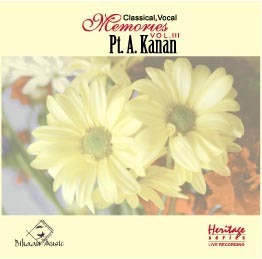 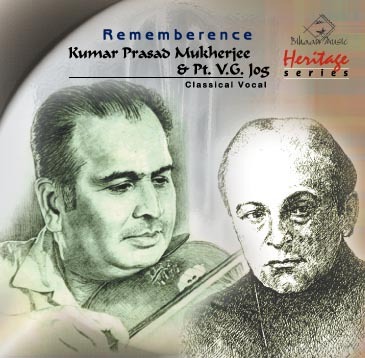 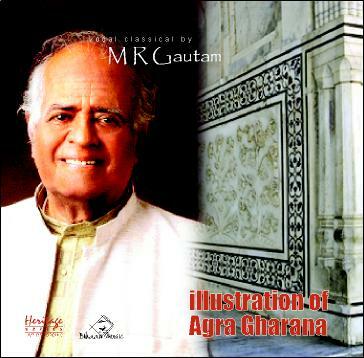 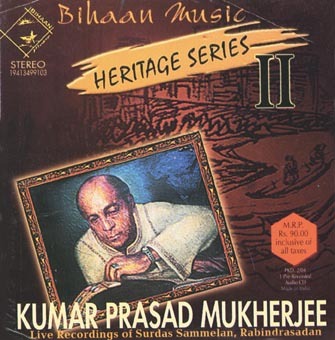 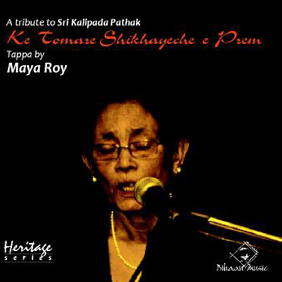 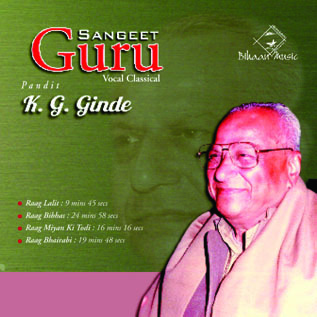 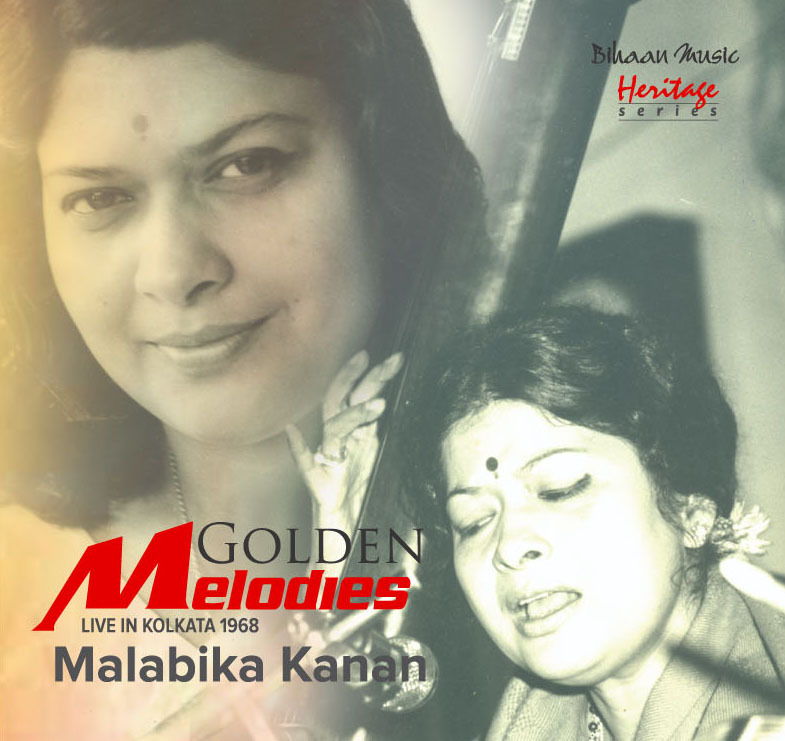 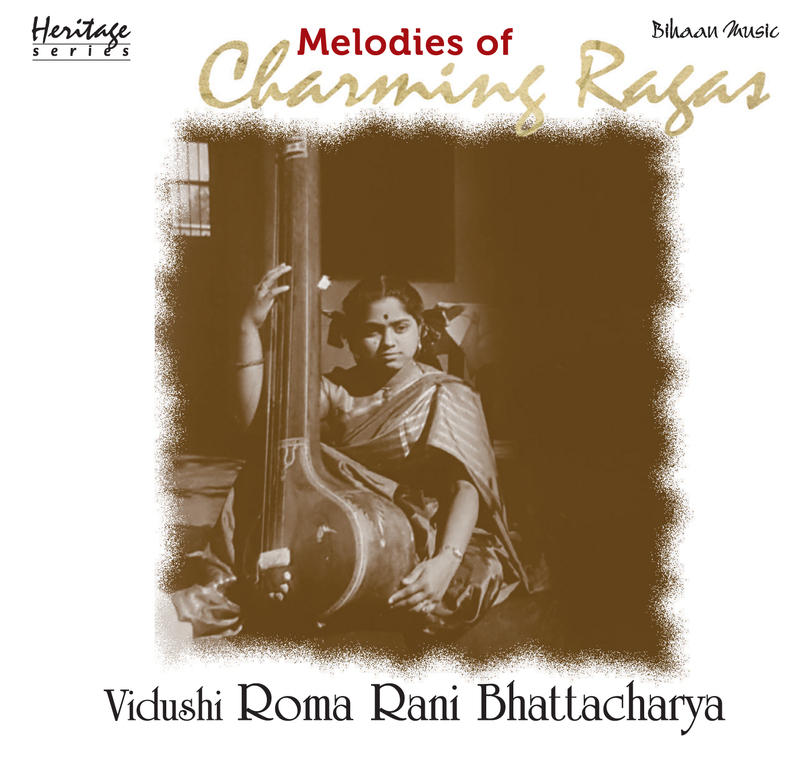 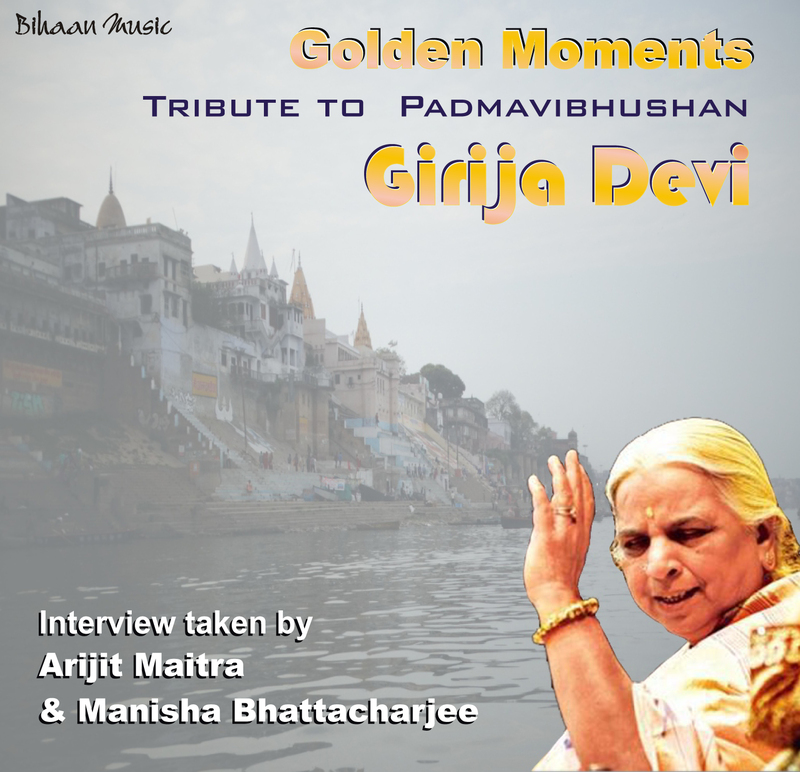 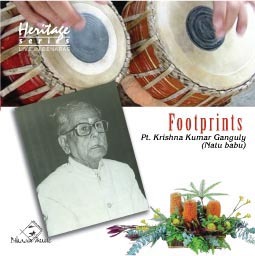 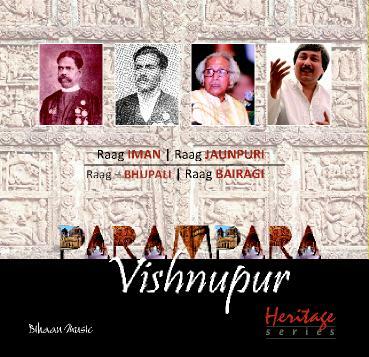 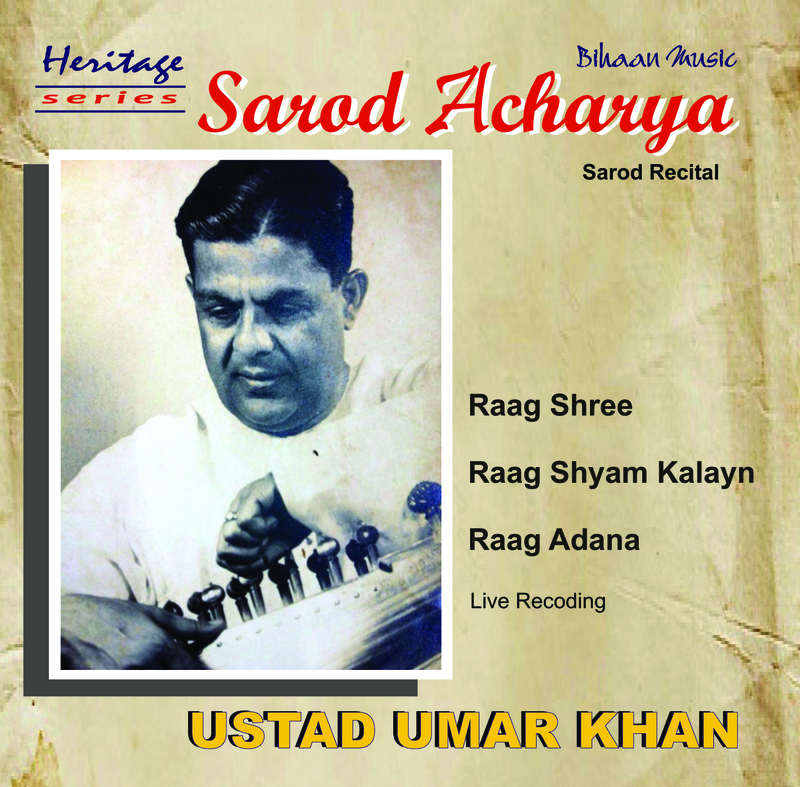 Album contains Ragas - Jaunpuri, Desh, Bhanuwanti, Bhatiyar and Marubihag. 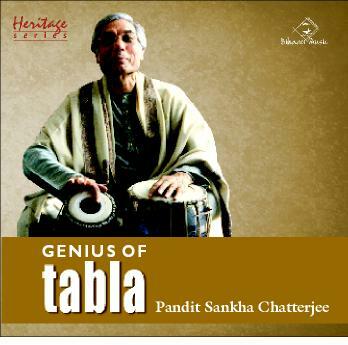 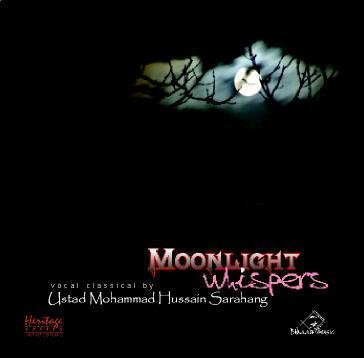 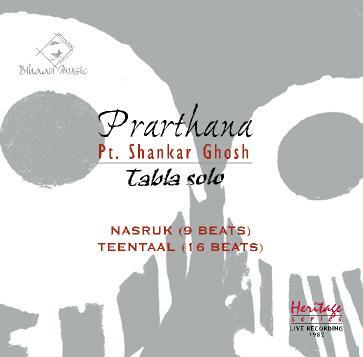 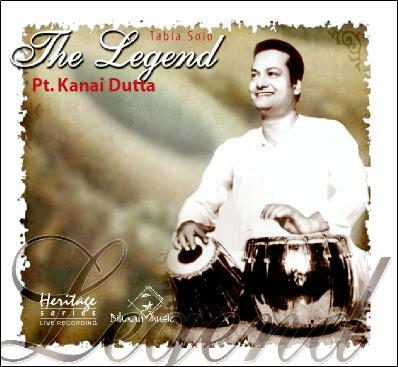 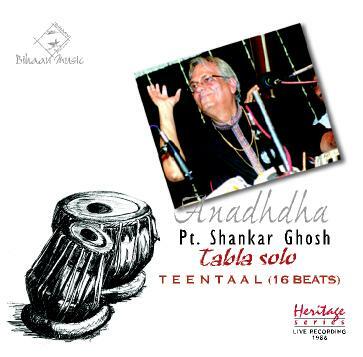 She is accompanied in Tabla by Shaukat Hussain and Sarengi by Nabi Baksh. 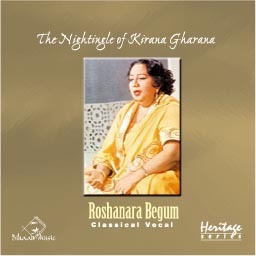 Roshan Ara Begum stands out among the galaxy of disciples of the stalwart Ustad Abdul Karim Khan, the founder of the Kirana Gharana. 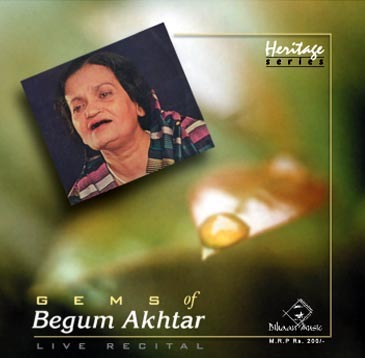 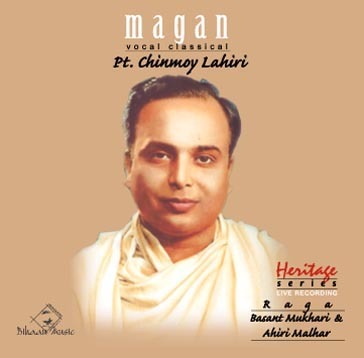 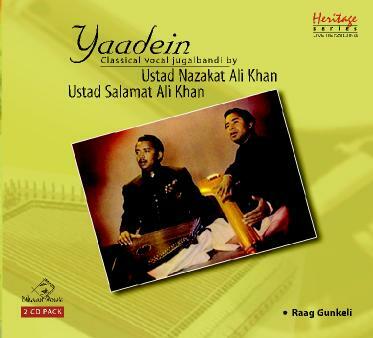 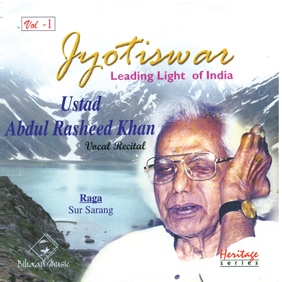 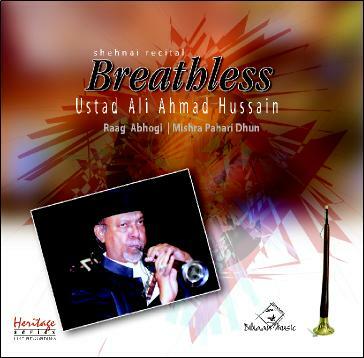 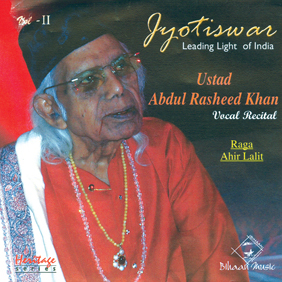 Roshan Ara was the daughter of Ustad Abdul Haque and Chandabai. 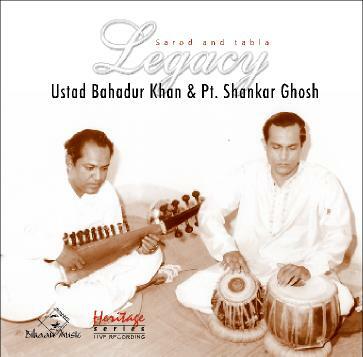 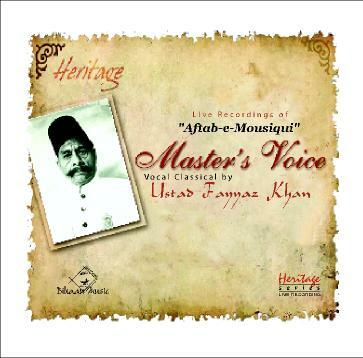 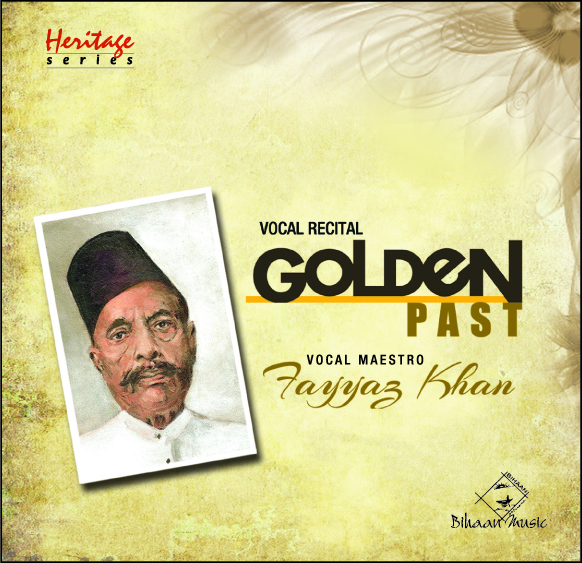 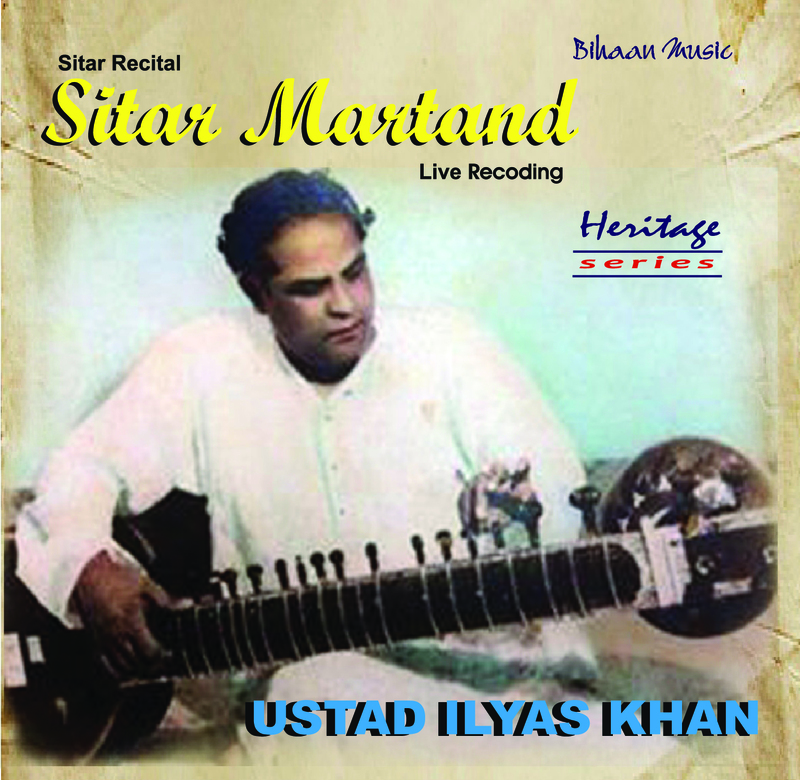 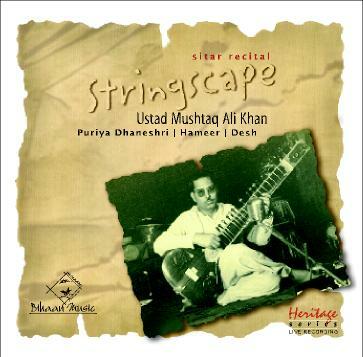 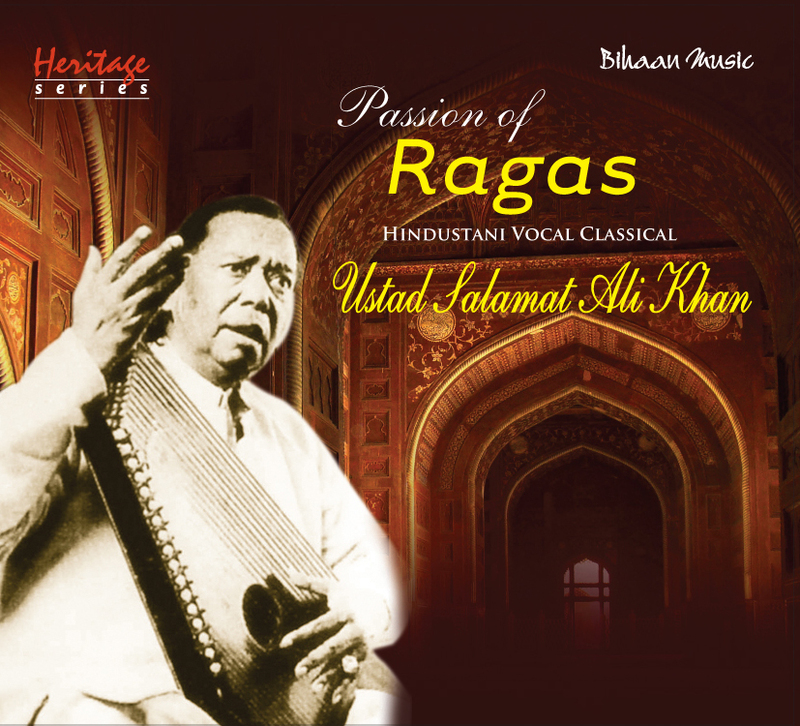 She had the rare privilege of receiving direct training from Ustad Abdul Karim Khan from an early age, as her father happened to be the Ustad's younger brother. 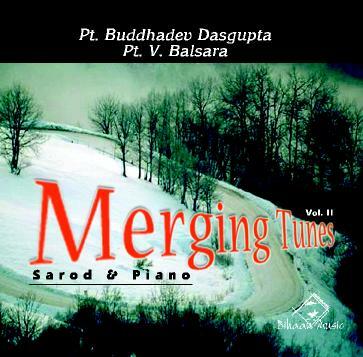 The two brothers used to reside together in the Baroda Place till 1906 - 1907. 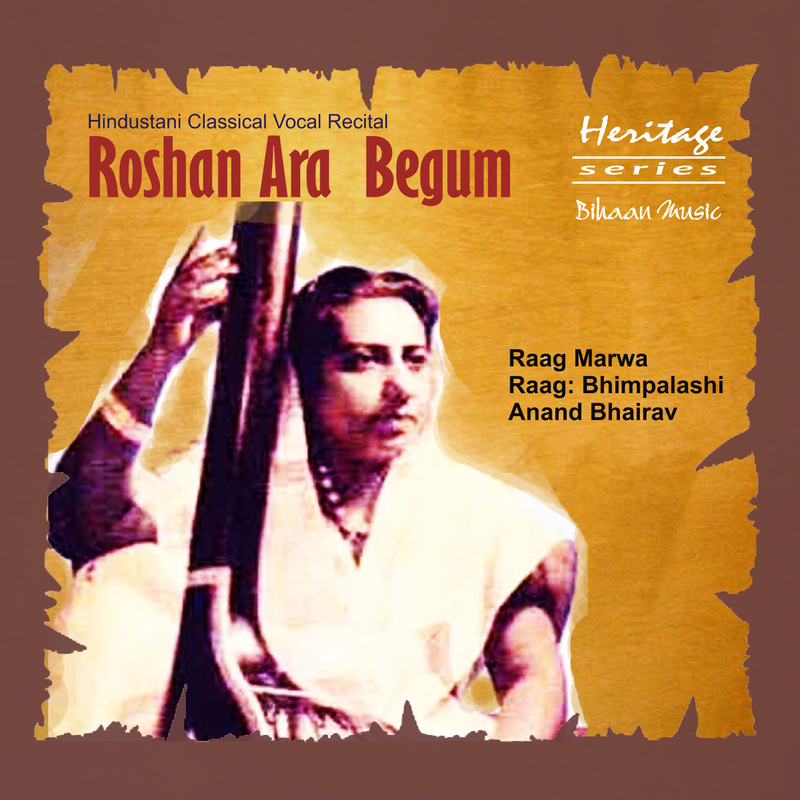 Roshan Ara Begum imbibed the typical Kirana Gayaki characterised by exteremely tuneful rendition of "swar" in the Dhrupadi style. 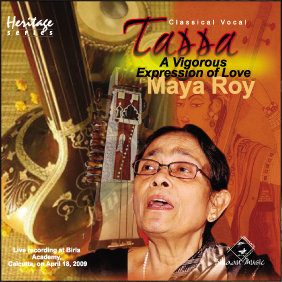 Her real forte was her high-speed taans and application of powerful "gamak." 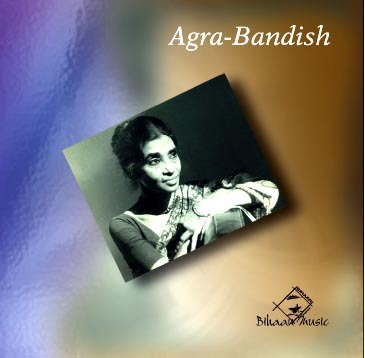 Roshan Ara left India after partition and only came back to Delhi once in 1978 when she gave a scintillating performance in Naina Devi's house. 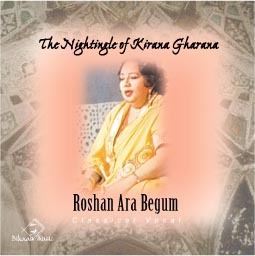 This doyenne of the Kirana style passed away in Pakistan on 5th Dec, 1982.